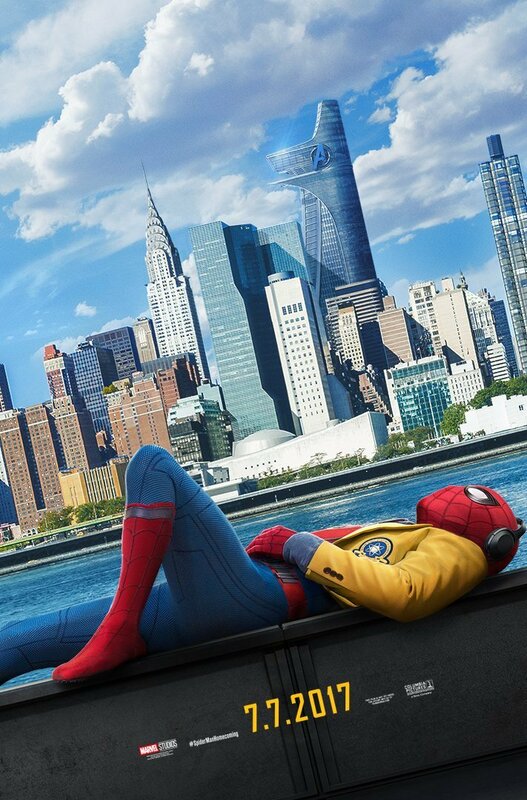 Earlier today, the embargo on the Spider-Man: Homecoming set visit lifted and as expected, a flood of information about Jon Watts’ upcoming reboot hit the web. From how the film bridges the gap between itself and Civil War to what we can expect from the tech that Tony Stark will give the titular hero, fans have been bombarded with all things Spidey today, and it’s not looking to let up any time soon. 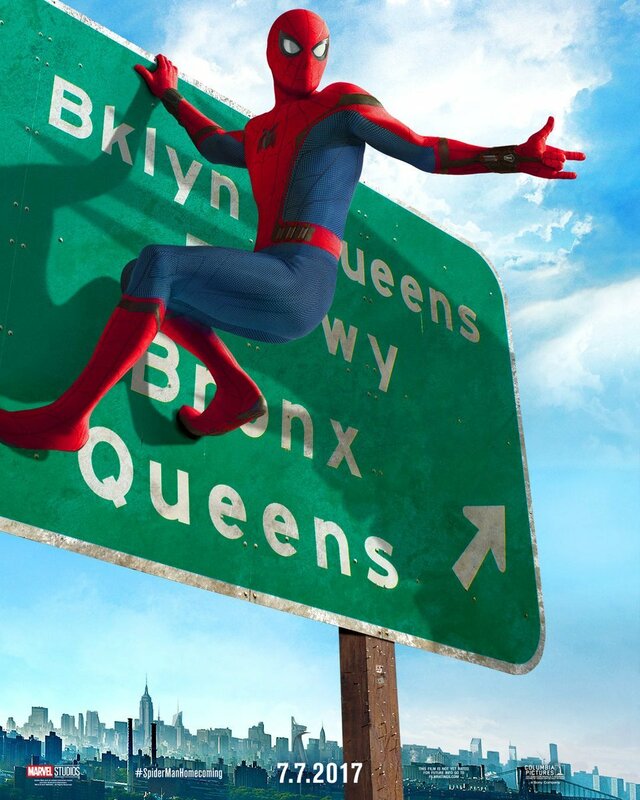 It hasn’t only been Homecoming that’s found itself in the spotlight though, as talk about the already announced sequel has also started to pop up, and while we obviously don’t know too much about it just yet (read: nothing), what we can tell you is which villains you definitely won’t be seeing Peter Parker square off against. That’s because executive producer Eric Caroll sat down with Nerdist for an interview and revealed a few of the antagonists that they won’t be using. Nerdist then inquired about which villains they can expect to see, and it was here that Watts chimed in, saying that they do have some ideas already, though he wouldn’t name names, of course. As much as fans love characters like Osborn and Doc Ock, it makes perfect sense to not re-use them given that we’ve already seen them featured quite heavily in previous films. Plus, there are so many great antagonists that Watts and co. can adapt that we haven’t yet had the chance to see on the big screen. Give us someone like Kraven the Hunter or Chameleon, for example. 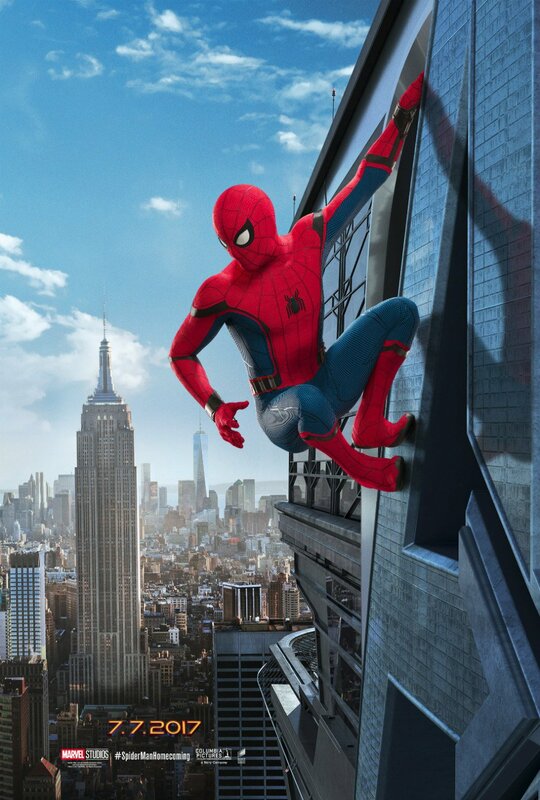 Obviously, we won’t be finding out which characters the sequel will feature for quite some time, but for now, we can all look forward to seeing the web-slinger face off against Vulture and Shocker when Spider-Man: Homecoming swings into theatres this July.